Contact center software applications require a significant investment of resources, including integration into a company's technology stack and training and adoption by front-line staff. However, the software selection process does not take into account the detailed needs of the business. 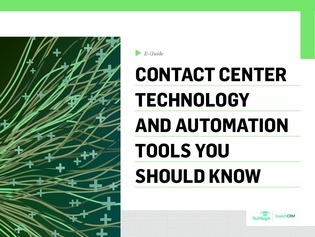 In this e-guide, explore the considerations of cataloging your organization’s business requirements for call center technology purchasing decisions, and why automation is critical for customer interactions.